Over time, the facial skin loses its elasticity and freshness, becomes more sensitive to sunlight, humidity and other weather changes. 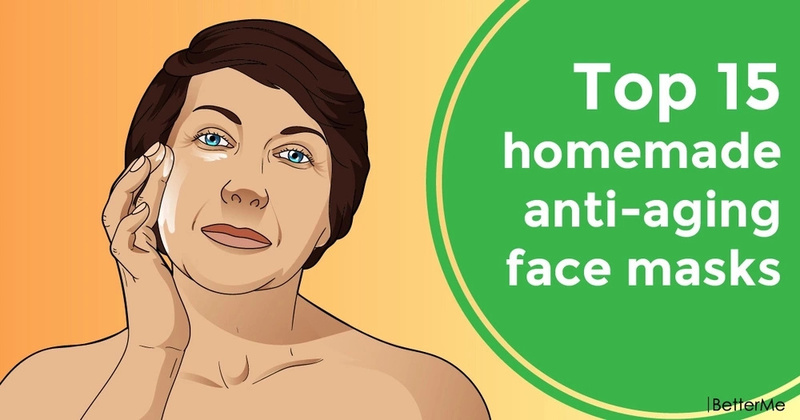 Therefore, in order not to lose its former attractiveness and to slow down the course of time, it is necessary to constantly pay attention to the zones of the face and neck. Age tends to sneak up on us. Even before age awareness, we are annoyed to note that the years have already left on our face an imprint in the form of the first wrinkles around the eyes and on the forehead, as well as age-related pigmentation. Can we do something to prevent their appearance? Of course, yes. The solution to this problem is special anti-aging facial masks, prepared from natural ingredients. After all, they not only make the skin soft and radiant, but also able to fight with age signs that leave an unpleasant imprint on the face. To prepare these masks you do not need any fancy ingredients. Moreover, everything you need most likely already exists in your kitchen. #1. Coconut Oil Face Mask. You need: coconut oil and pomegranate seed oil. Coconut oil not only removes wrinkles, but also prevents the emergence of new. 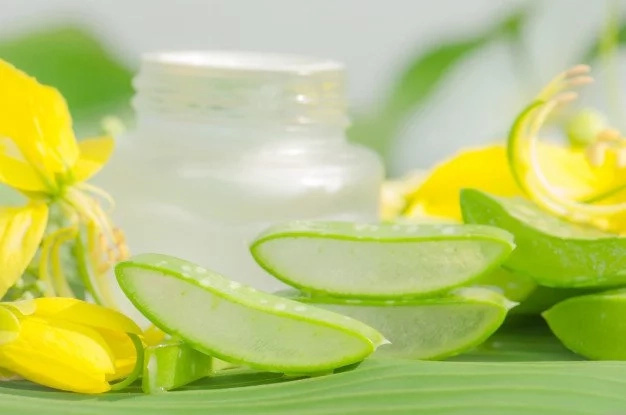 Its beneficial effect on the skin is due to the content of unique components. The main ones are fatty acids. #2. Bentonite Clay Face Mask. You need: bentonite clay, rosehip oil and water. Bentonite clay helps oxygenate the cells. This clay draws excess hydrogen and allows the cells to replace it with oxygen. #3. Avocado Face Mask. You need: avocado and oats. Avocado is a natural antioxidant and moisturizer. Avocado is the champion among fruits in the content of vitamin E. On the health of the skin has a great influence retinol or vitamin A. 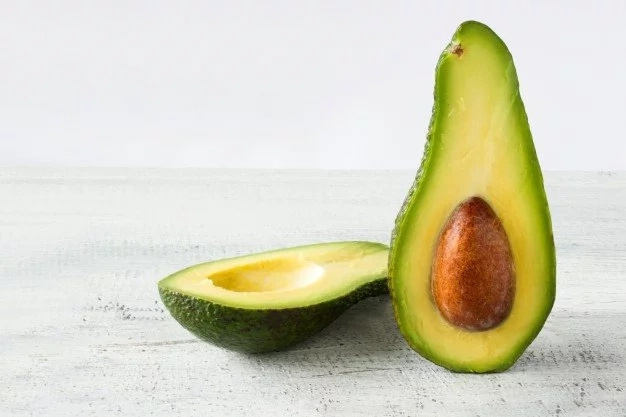 In combination with vitamin E and zinc, which is also found in avocados, it is an effective treatment for acne. #4. Banana Face Mask. You need: banana and rose water. Bananas have anti-aging properties, and are also rich in vitamins A and E.
#5. Rice Water Face Mask. You need rise water and paper towels. Rice water soothes inflammation, makes the skin soft and radiant, rejuvenates and relaxes the skin. #6. Coffee Face Mask. You need: coffee, cocoa and coconut oil. 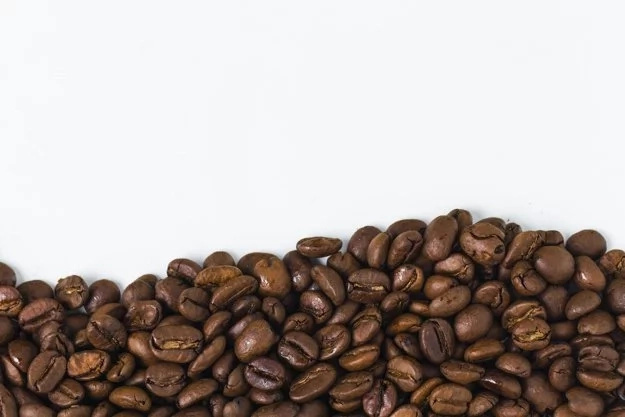 Coffee masks are able to bring the skin in full order in a very short time: improve its tone, regulate lipid metabolism, remove dryness and dehydration of the epidermal structures. #7. Seaweed Face Mask. You need: seaweed powder and water. Seaweed face mask are recommended for dull skin losing its freshness. 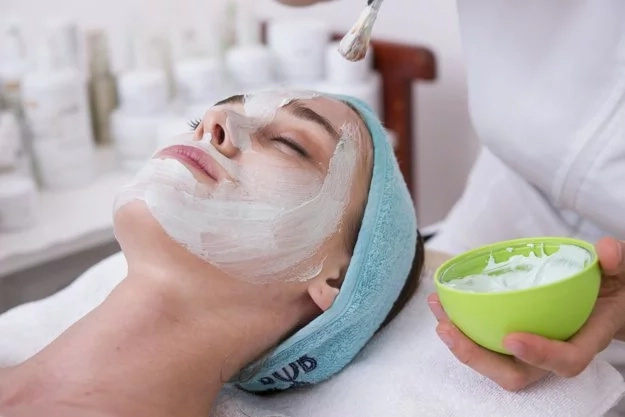 Possessing regenerating properties, they contribute to the removal of keratinized (dead) cells from the surface of the skin, due to which the face instantly acquires a refreshed and radiant appearance. #8. Turmeric Face Mask. You need: turmeric powder and rose water. Turmeric useful micro elements have unique properties - they almost instantly penetrate into the subcutaneous layers and begin to activate all the energy processes in the tissues. #9. Cucumber Face Mask. You need: cucumber and lemon juice. 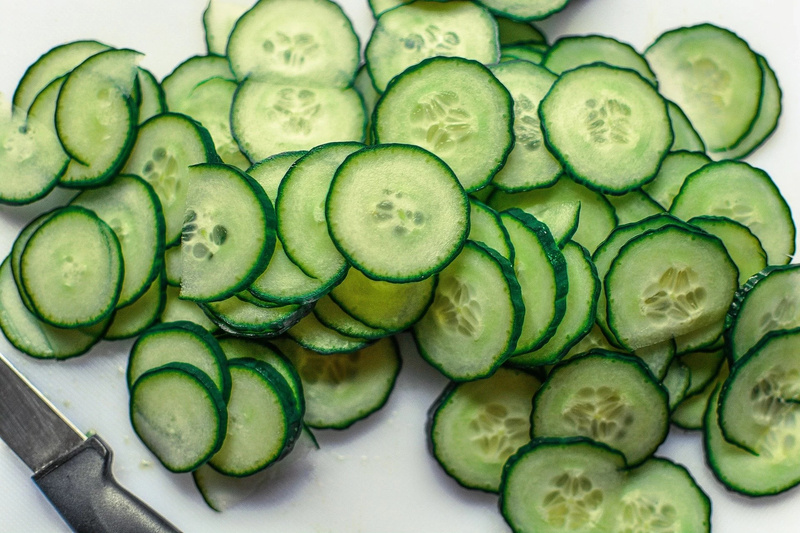 Enzymes contained in cucumber, soothe and soften the skin, giving it a younger and fresher look. #10. Potato and Carrot Face Mask. You need: potato, carrot and water. The chemical composition of the mask makes it a unique facial care product: natural lifting, skin color correction, and fighting acne and wrinkles. #11. Aloe Vera Face Mask. You need: aloe vera gel and lime juice. Aloe has anti-inflammatory, softening and soothing effect on the skin. #12. Fenugreek Face Mask. You need: fenugreek seeds and rose water. It is a natural remedy for aging. Due to the high content of nicotinic acid, it helps regeneration and the formation of skin cells, which leads to the disappearance of mimic wrinkles, as well as age-related dark spots. #13. Orange Peel Face Mask. You need: orange peel powder, sandalwood powder and rose water. Orange peels are rich in vitamin C, which is a natural antioxidant that slows down the aging process of skin cells. #14. Papaya Face Mask. You need: papaya and lemon juice. 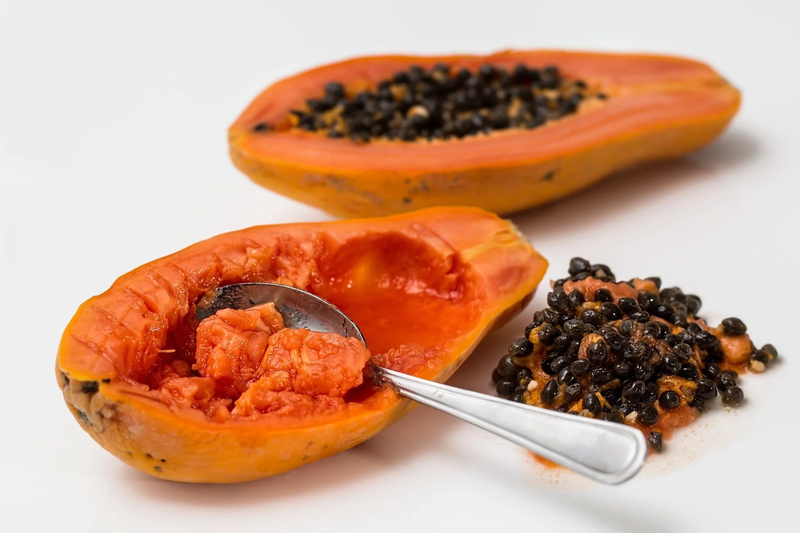 Papaya helps to smooth wrinkles, it increases skin elasticity. This mask helps to get rid of dead skin particles. The result is a radiant and rejuvenated skin. #15. Glycerin Face Mask. You need: glycerin and vitamin E. Glycerin has not only a moisturizing effect, but also a rejuvenating effect. It accelerates the metabolism in the upper layers of the epidermis, so dirt, fat and toxins remove from the pores.